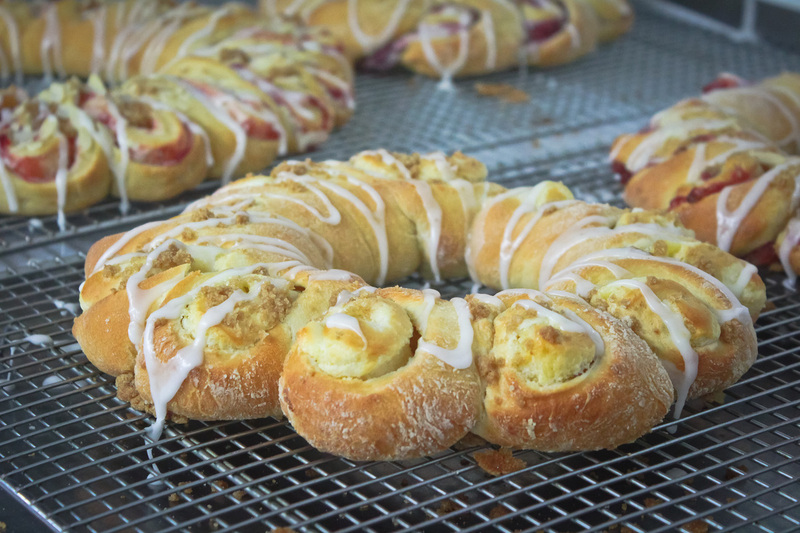 Have you ever heard the expression “made from scratch”? It means to start out with “nothing” or just the raw materials and to make something out of it. 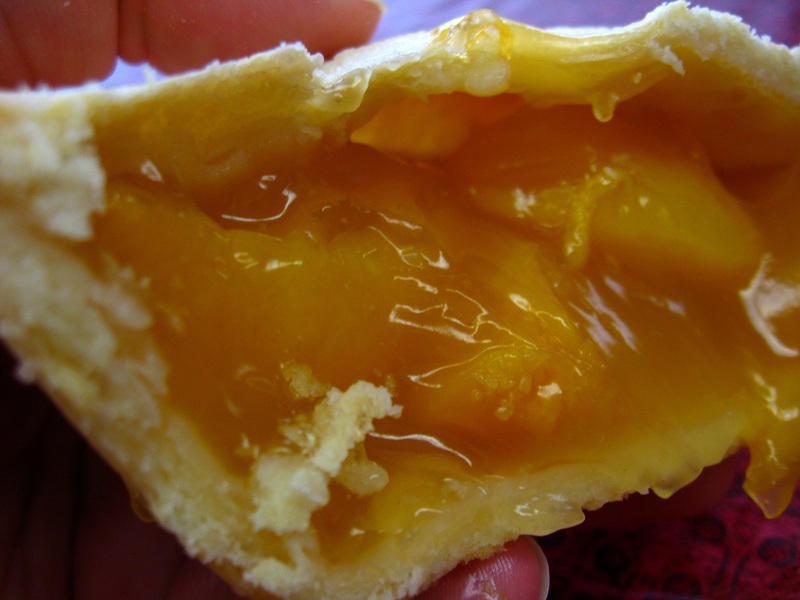 But the truth is that you don’t really start out with “nothing”. You start out with knowledge and a desire to create something out of that knowledge and resources that you decide to acquire. Keep Reading for more information and pictures! 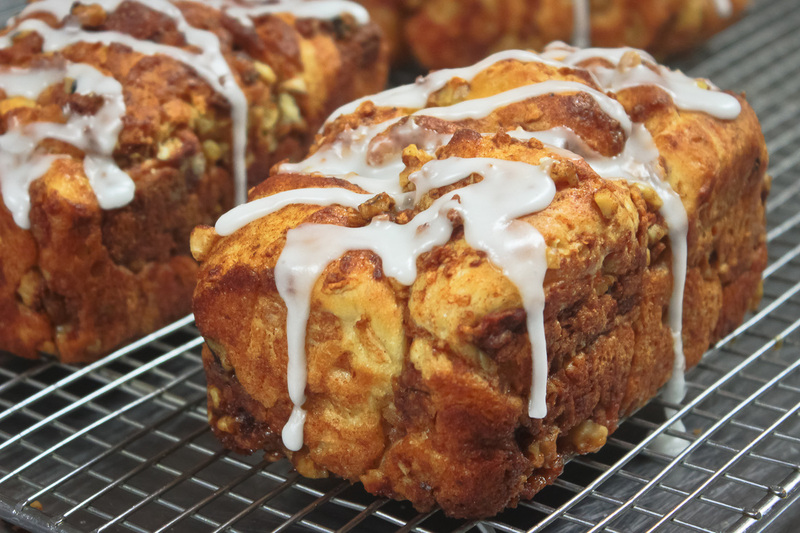 Baking "from Scratch.” What a "from scratch" bakery means to us is that the baked goods are crafted on site. Each day, ingredients are selected, prepared, combined, baked and sold in small lots. 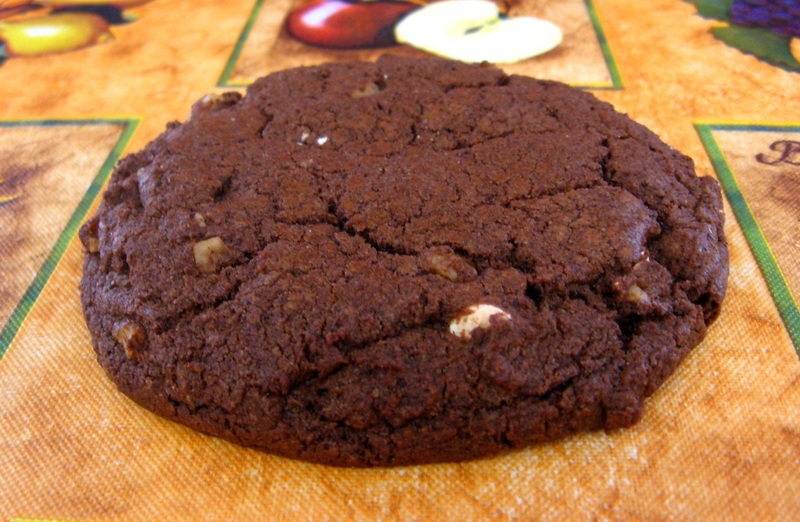 You might even say that each particular product is nurtured, and you may not find the same selections of baked goods each day. 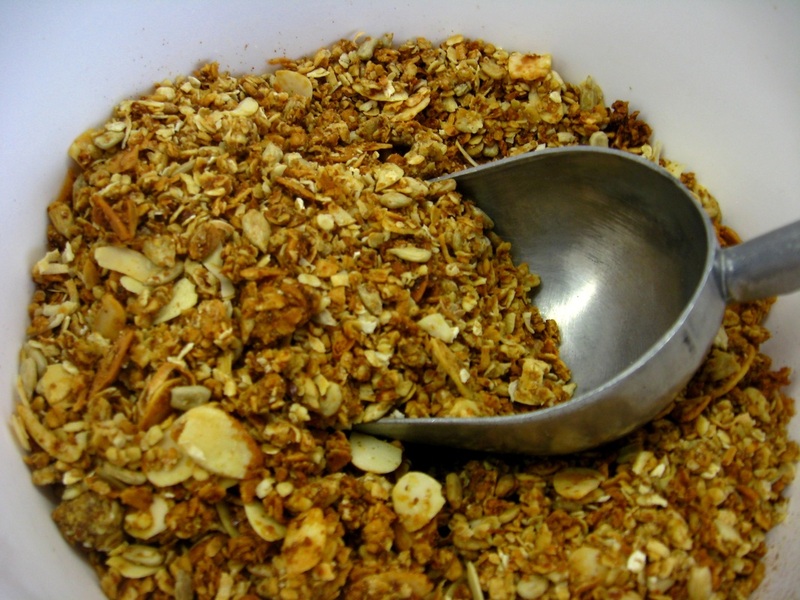 There is nothing pre-made or bought pre-mixed. 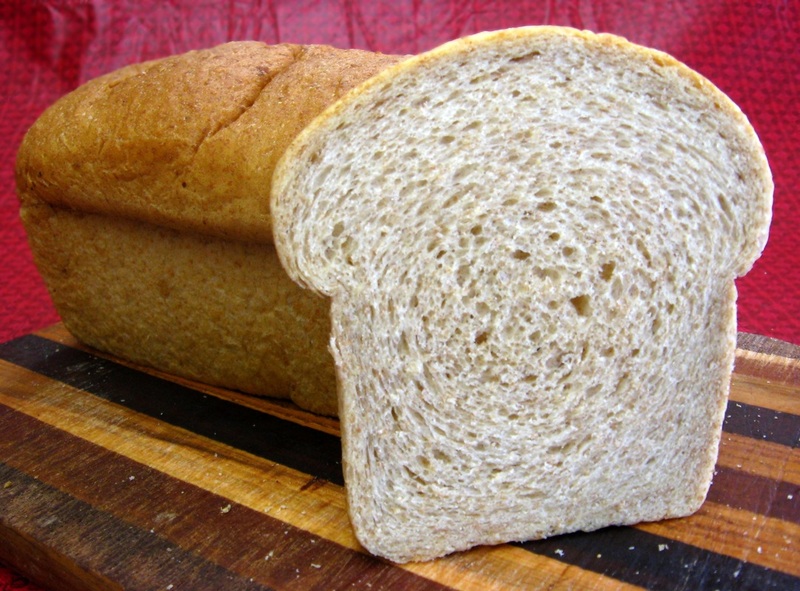 Some bakers might call their "from scratch" bakery an “artisan” bakery, meaning that the baked goods and breads are created in the same painstaking way that an artist might create a one-of-a-kind piece of art. 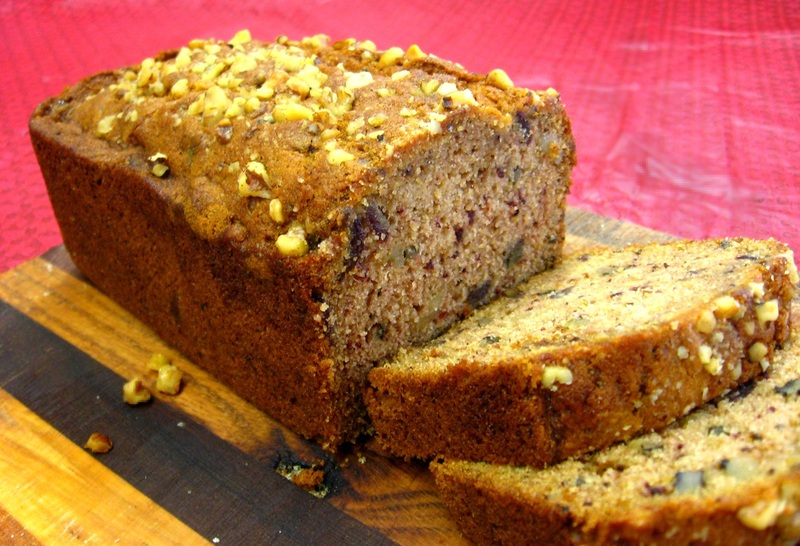 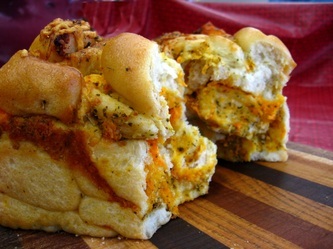 Each loaf of bread, muffin, or cookie might be just a little different from the next one. "From Scratch" baking has a clear advantage in the fact that the baker can control the ingredients and accommodate any special dietary or allergy needs of the customer. 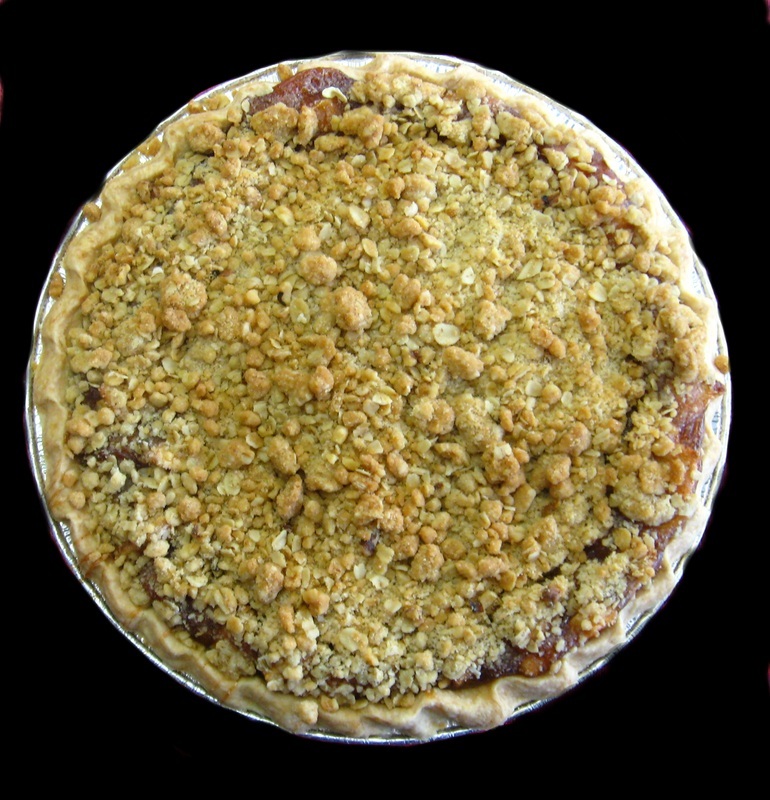 Scratch baking is free of synthetic or harmful chemicals and preservatives, and is a testament to the skill of the baker. The products are not just uniquely crafted but made with select ingredients, individual skills, talent, and knowledge gained through years of experience. 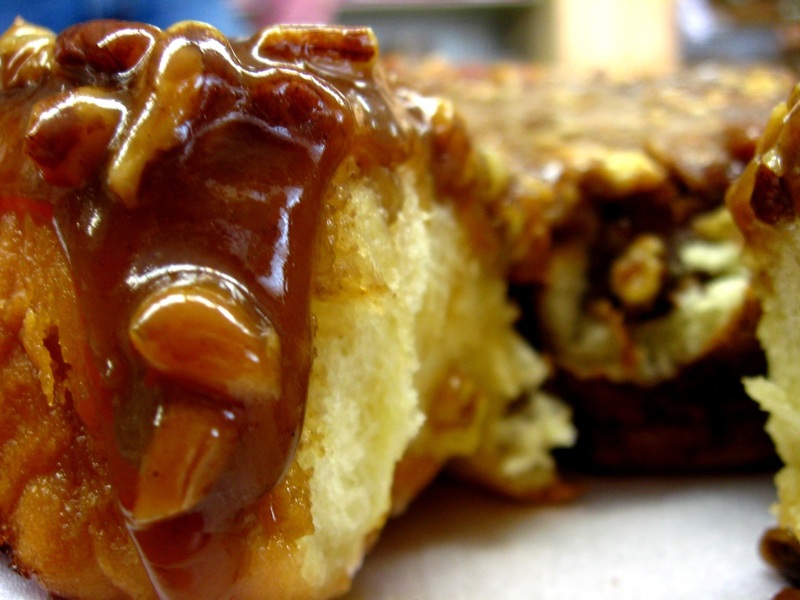 Busy schedules are often to blame! 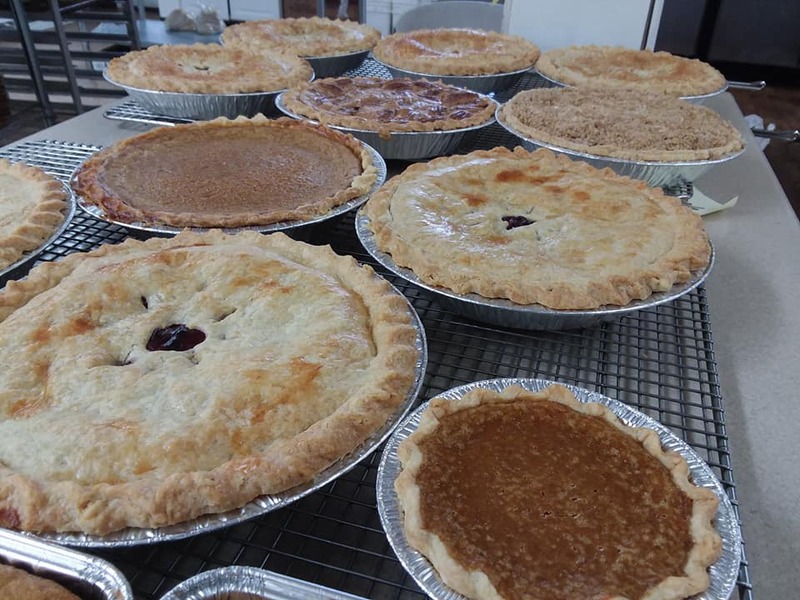 Made from scratch is what your great-grandmother did, or if you’re lucky enough, what your grandmother did or still does today. 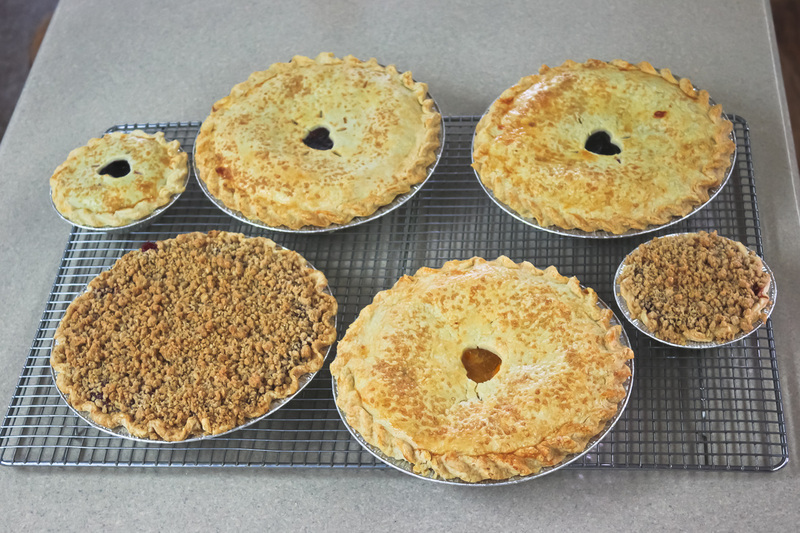 The art of baking from scratch seems to have been lost somewhere from the grandmothers to the mothers of today. 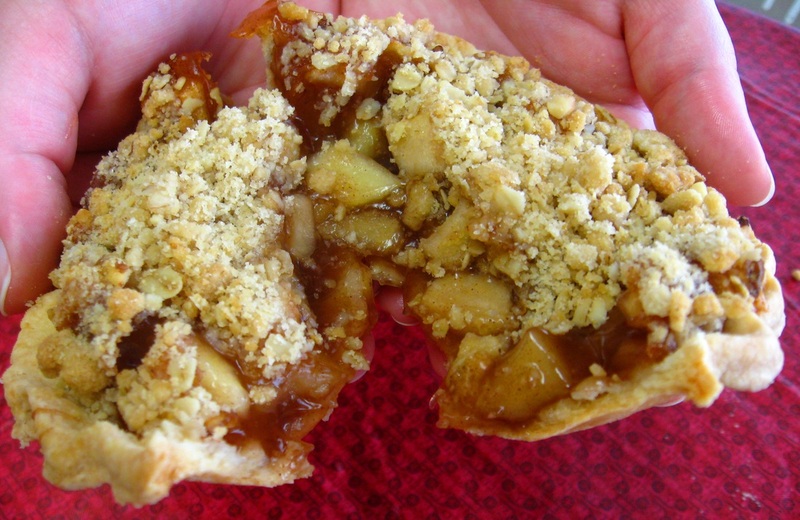 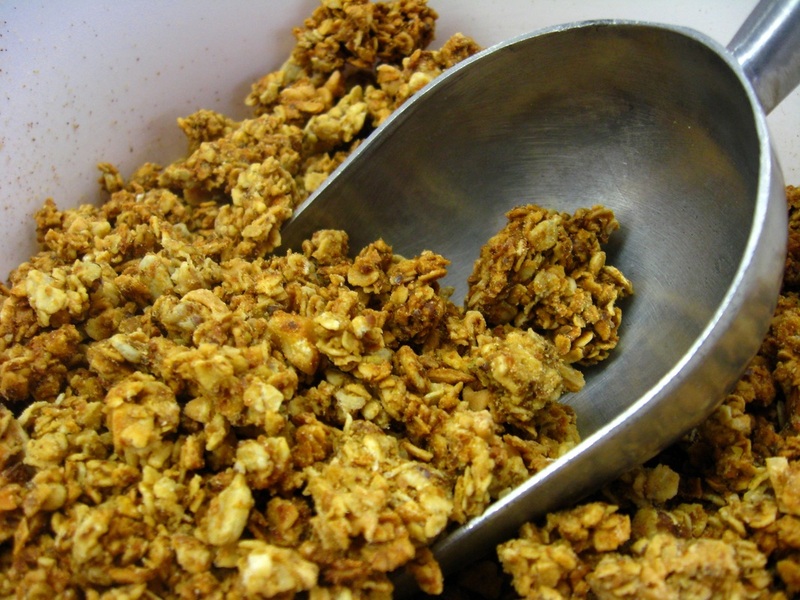 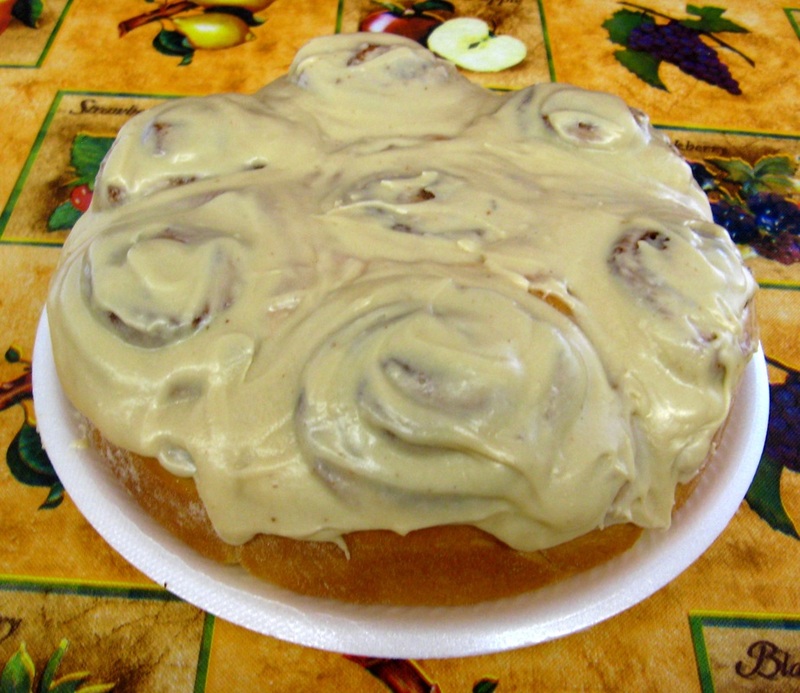 Busy schedules are probably to blame for much of it, but you can still have that uniquely delicious, made from scratch experience in Clark Fork, Idaho! 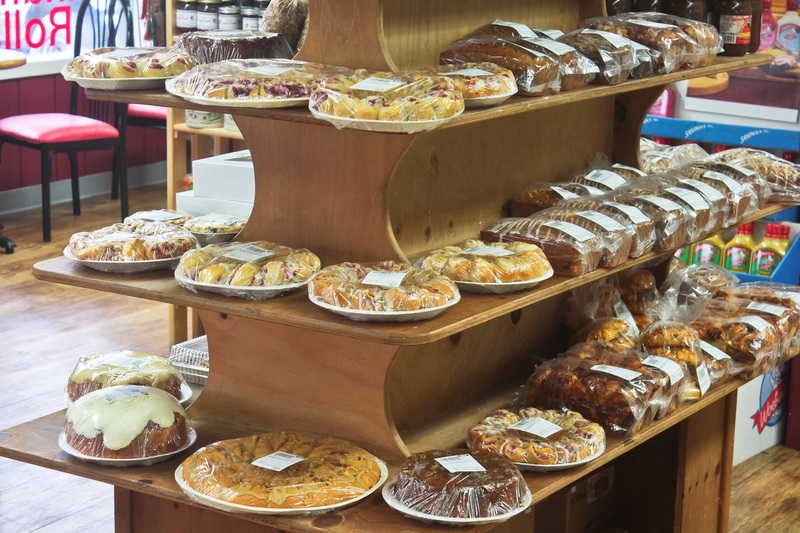 So, where can you buy that tasty loaf of bread, one-of-a-kind cookie or special pastry? The answer is clear. 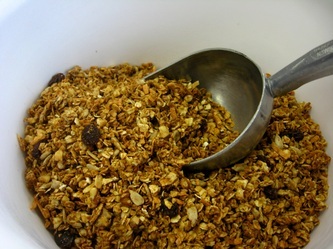 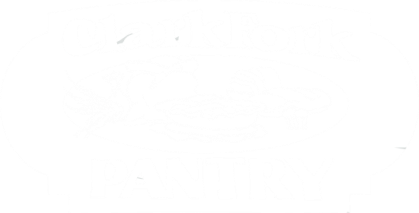 In Clark Fork, Idaho, it’s at The Clark Fork Pantry or www.clarkforkpantry.com to the rest of the USA. 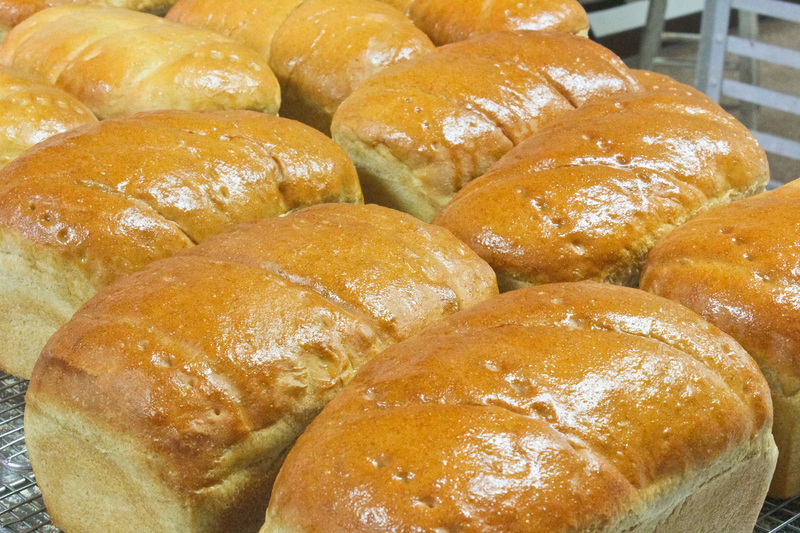 We bake a selection of breads regularly. These include 100% Whole Wheat, White, 9-Grain, Honey Oat, Sourdough, Cinnamon, Cinnamon Raisin, and Rye. 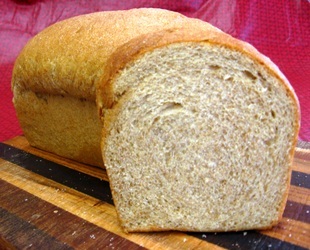 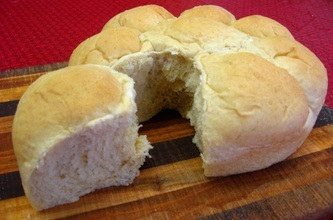 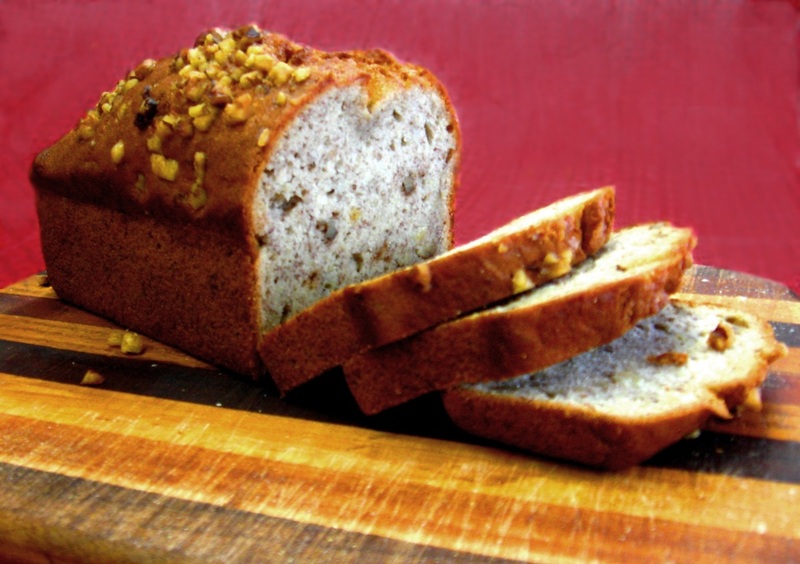 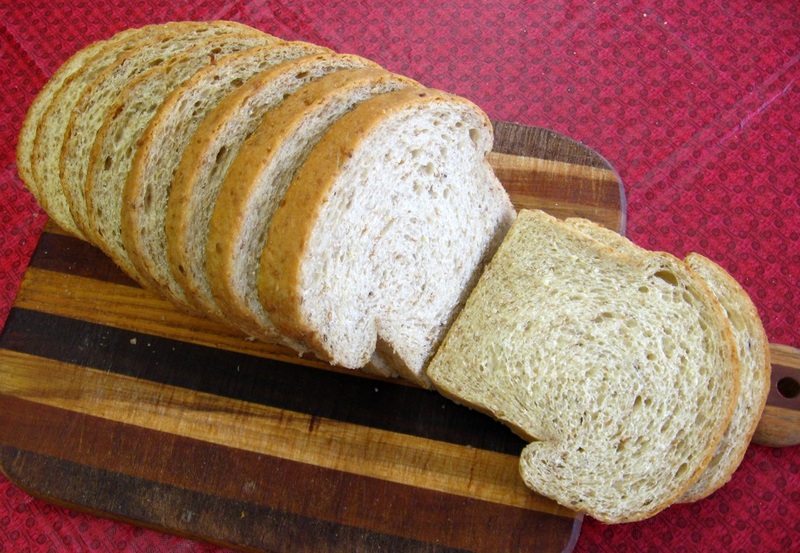 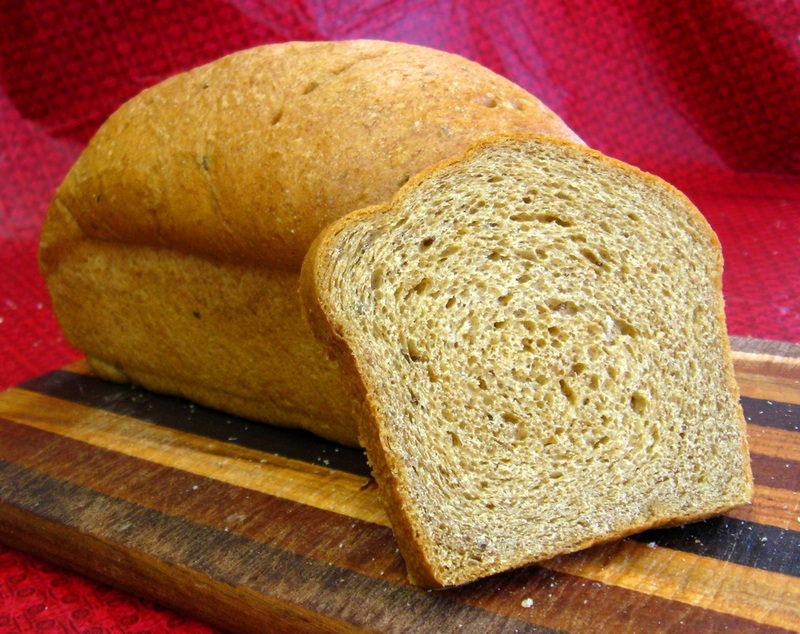 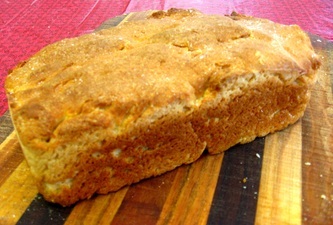 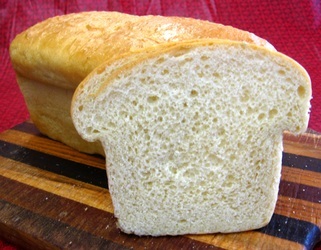 We also bake a gluten free bread that our customers tell us is the best they have ever had. In addition to our regular bread options, we also bake several pull-apart breads, including Garlic Cheese and Apple Cinnamon Nut. 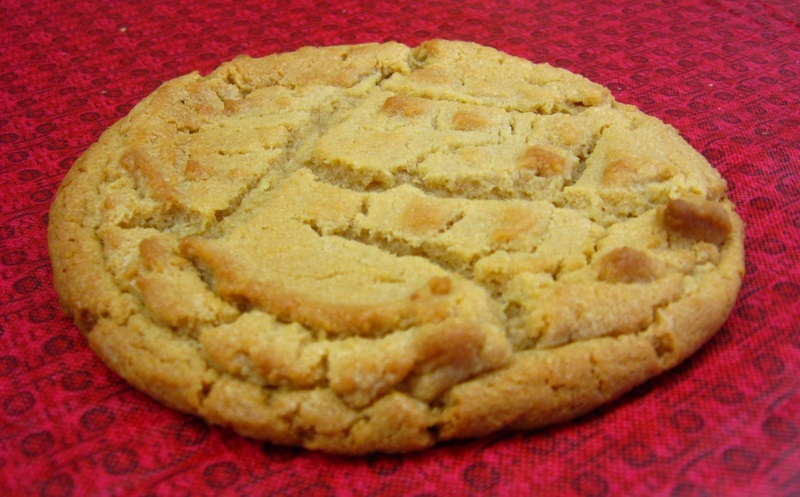 We keep a stock of several varieties of cookies on hand at all times. 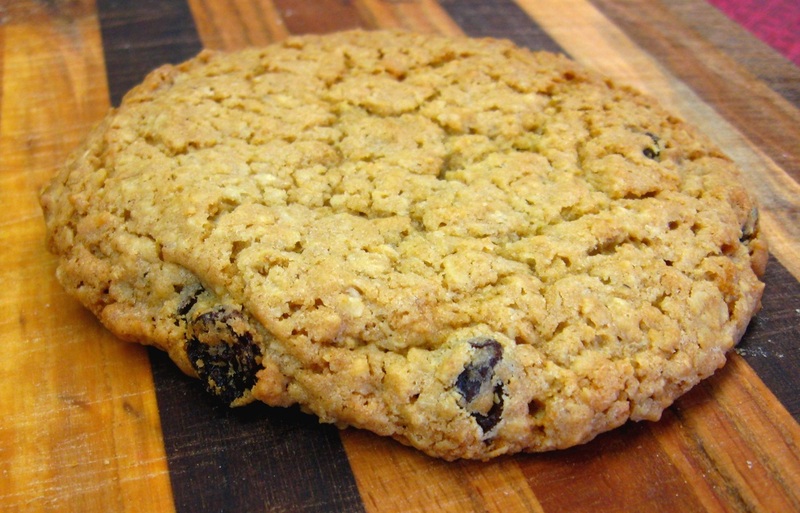 These include Chocolate Chip, Peanut Butter, Oatmeal Raisin, and Molasses Crinkle. We also sometimes bake Coconut, Mocha or other types of cookies. Besides our cookies, we also have lemon, cappuccino, and peanut butter bars. Stop by today and see if we have your favorite! 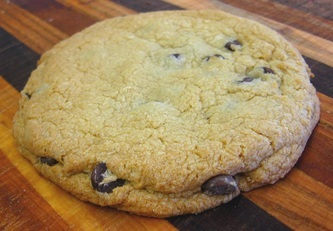 We also bake several gluten-free cookies. 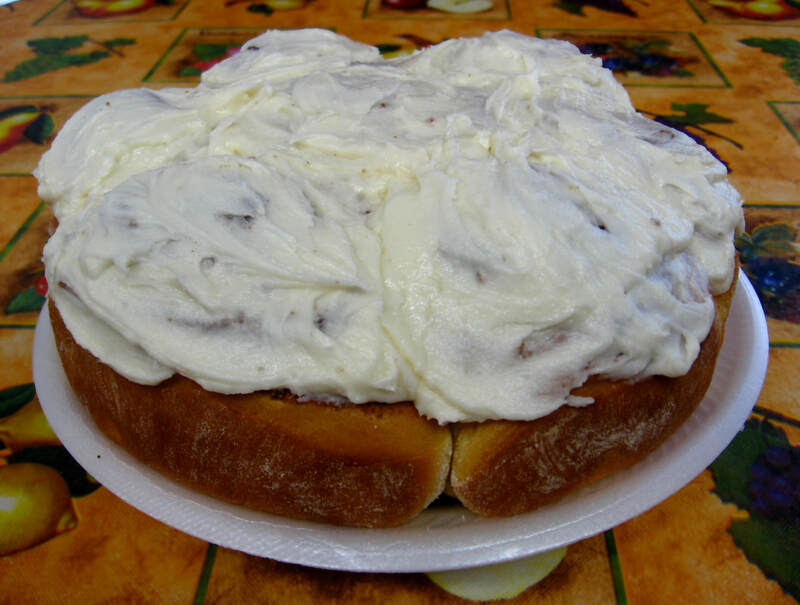 Would you like a single cinnamon roll or a whole plate of them? We have cinnamon rolls, baked fresh every morning. 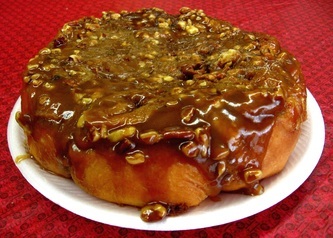 We offer them unfrosted, with buttercream or caramel icing, or with Caramel syrup and nuts. 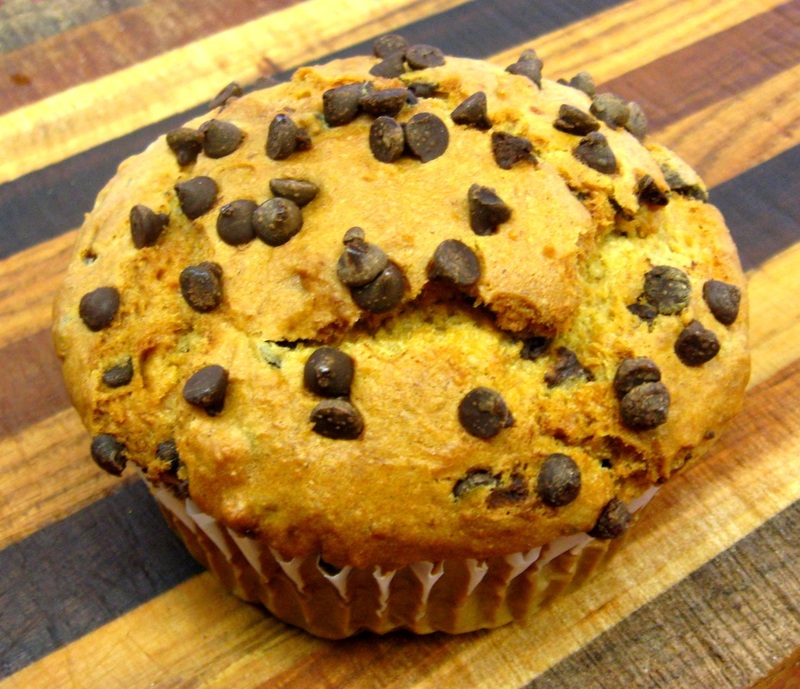 Drop in and check out today's selection! We try to keep a variety of pies on the shelf every day. 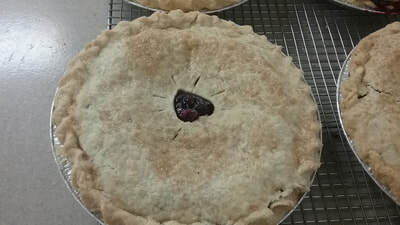 Many of these are fruit pies, such as apple, peach, cherry, rhubarb, and, of course, huckleberry (in season). 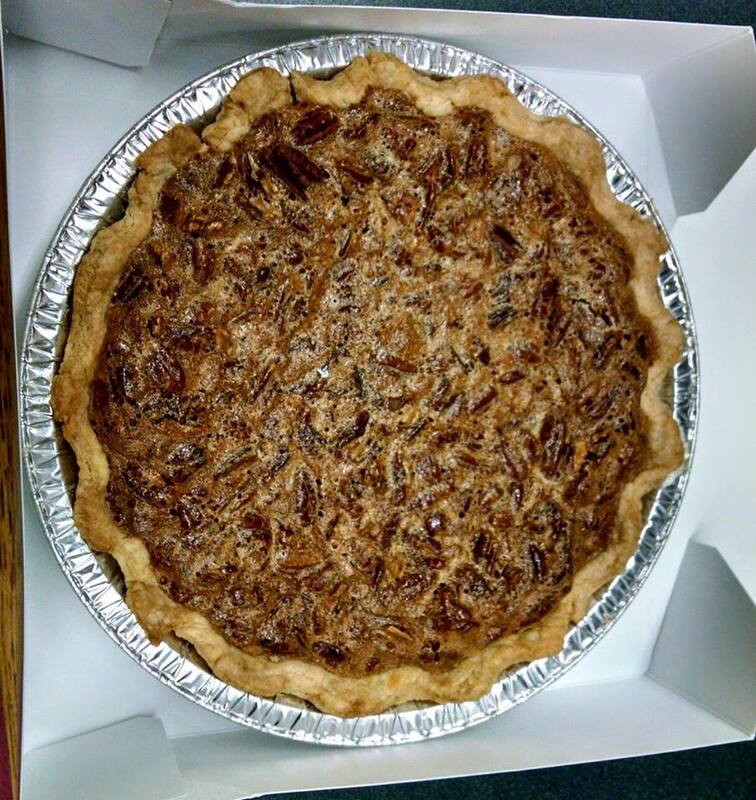 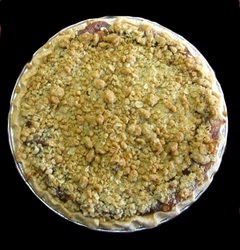 We also bake pumpkin and pecan pies seasonally. 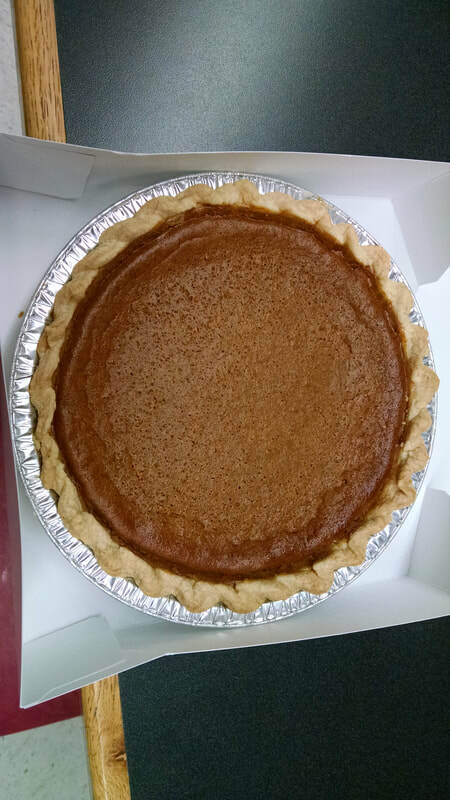 ​In addition, we can prepare various other pies by special order, such as several varieties of cream pies. 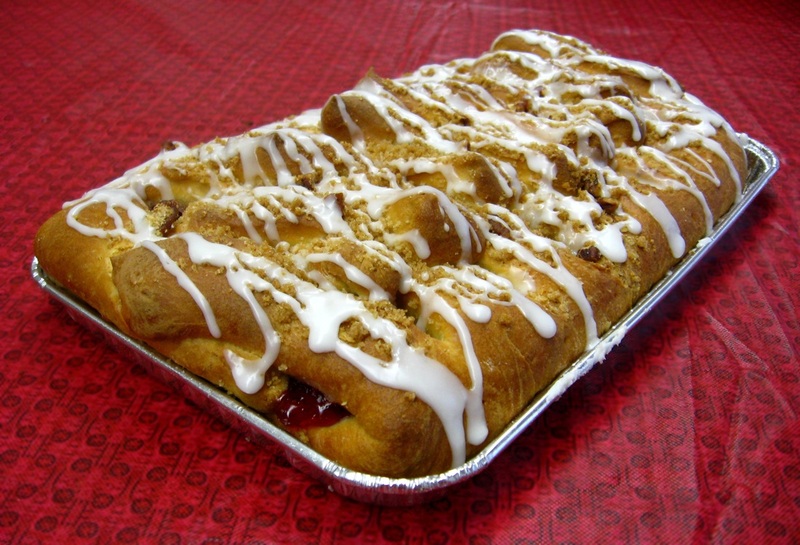 In addition to our selection of cinnamon rolls, we also bake several fruit-flavored cream cheese danish rolls, including raspberry, lemon, and huckleberry (in season). 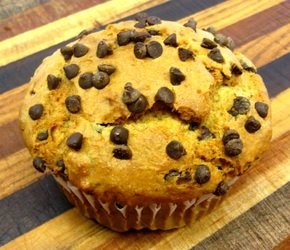 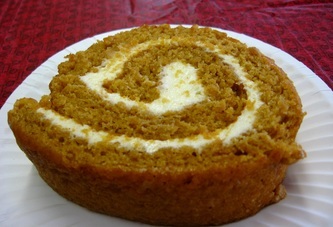 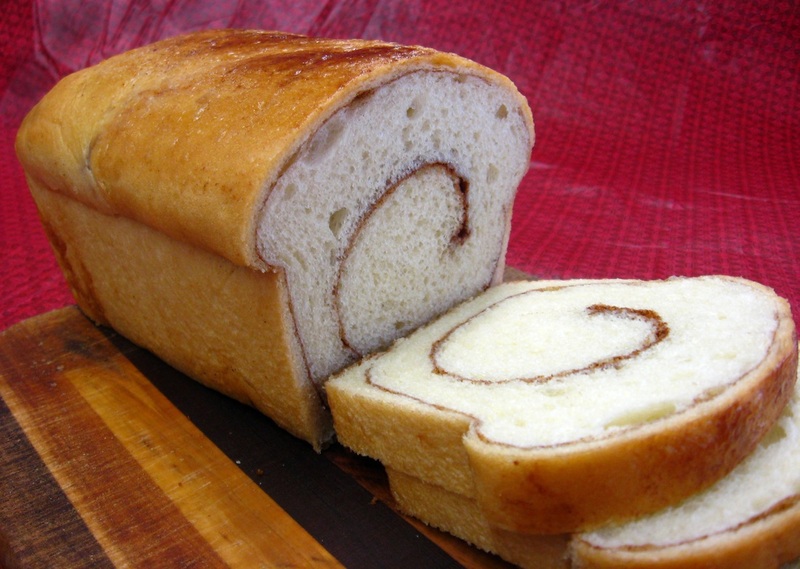 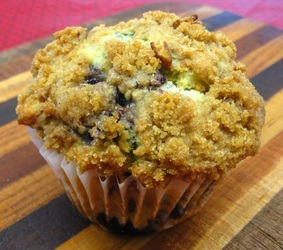 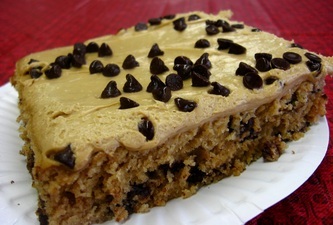 We also make coffee cakes, pumpkin rolls, banana bread, coconut bread, various kinds of muffins, and more. 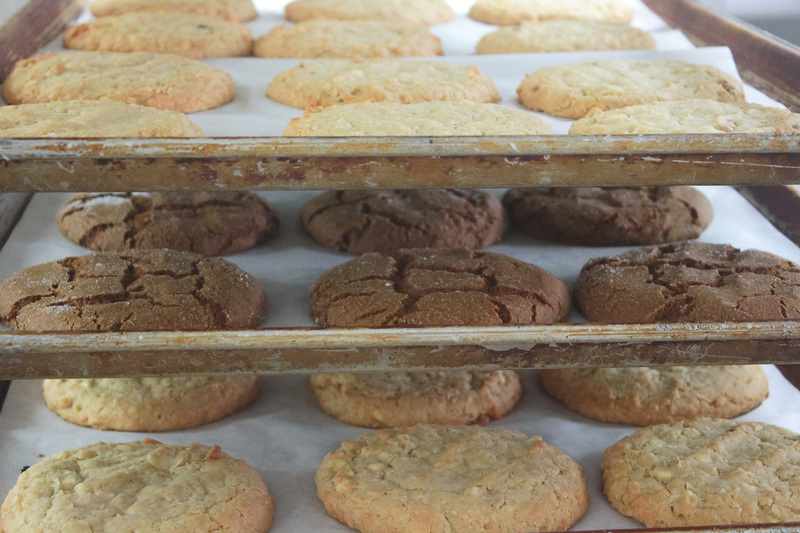 These selections vary from day to day, so be sure to ask about today's choices, or request that we bake your favorite. 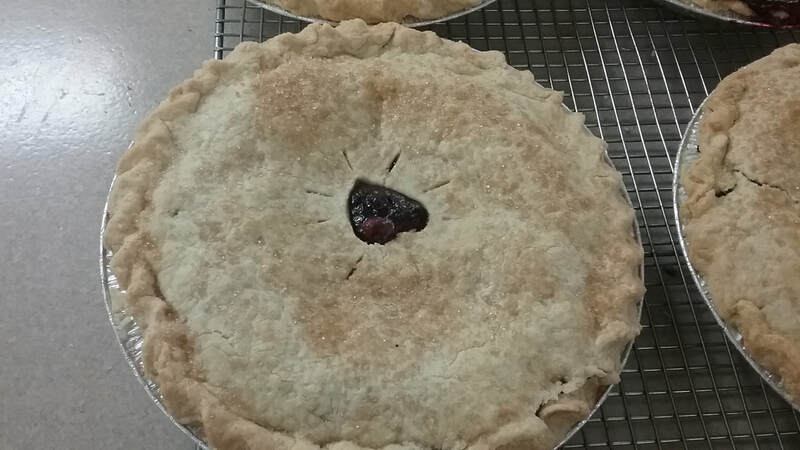 Although we make a large variety of baked goods, you may one day want something baked here with our signature quality that we do not regularly do. If this is the case, please ask. 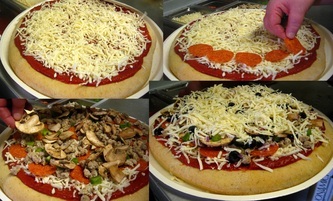 We love to do what we can to please you.